06 December 2016, Oxford - The Oxford based biotechnology company, Oxford Genetics, has been awarded a grant to develop packaging cell lines for virus bioproduction. The business, which develops DNA systems and bioproduction solutions for the life sciences, today announced that it was in receipt of a grant for generating cell lines for the scalable manufacture of retrovirus and lentivirus vectors. The $1 million program, working in collaboration with the University of Oxford, sees the business use its newly acquired facilities at the Oxford Science Park to extend its product and service offering into the virus manufacturing space. ‘Gene therapy is a personal passion of mine, it has huge potential, and is the reason I got into biology. “I’ve had the pleasure of working with the Oxford Genetics team for just over 5 years, having been involved since the start, this grant which sees working even more closely together, and allowing our two teams of scientists to foster new research ideas to solve the challenges of making viruses in large quantities. The program is 12 months in duration, and follows the recent announcements from Oxford Genetics that is has expanded its board to include several industry experts, acquired new state-of-the-art cell line development facilities, and received £2 million investment from Mercia Technologies PLC. 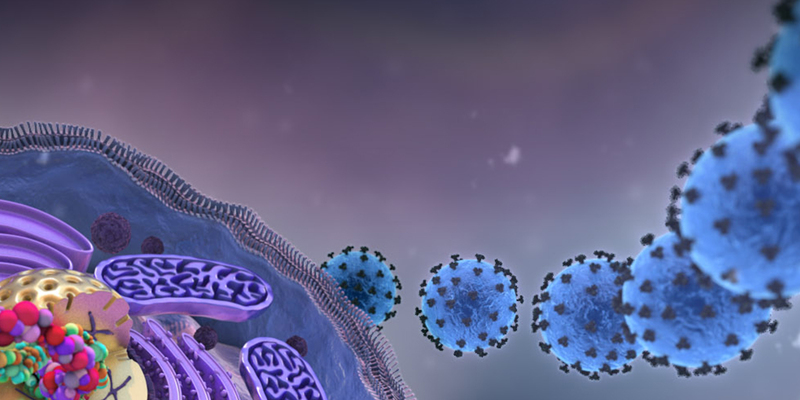 The business is now seeking early access partners working with therapeutic virus systems to allow scale up validation of the systems its developing over the next 6-12 months.